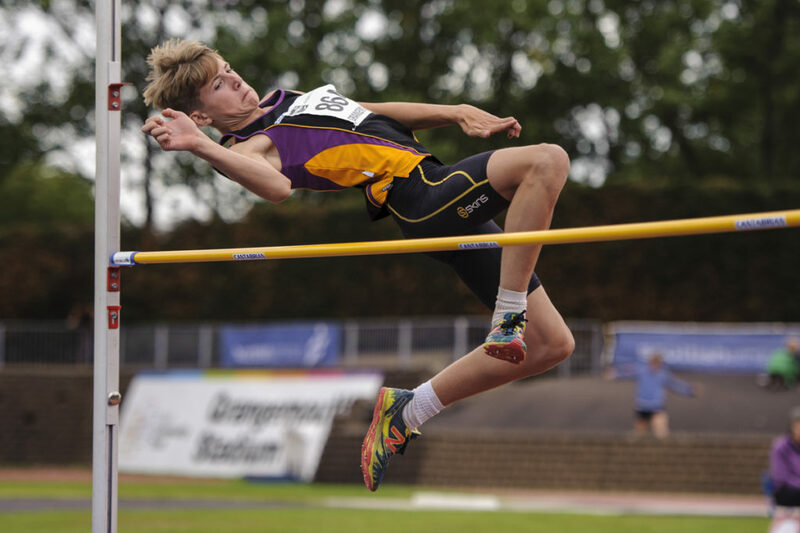 Scotstoun Stadium in Glasgow is the place to be this weekend for almost 1000 young athletes. 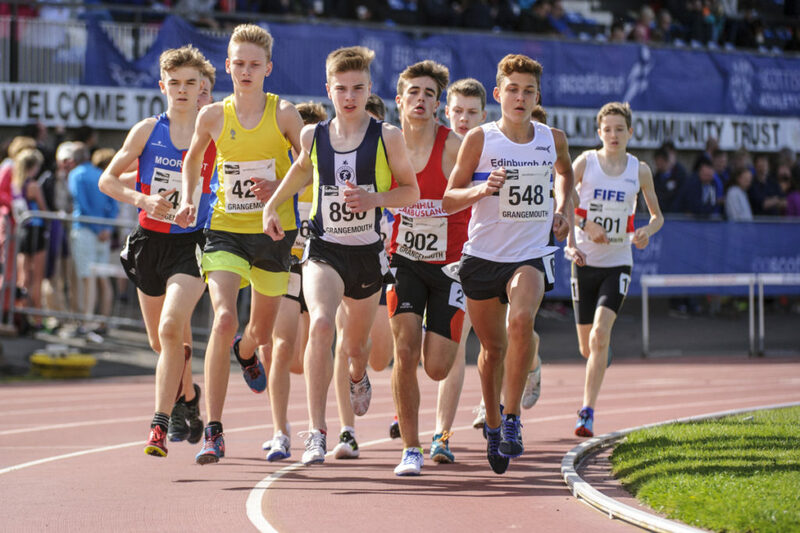 The Age Group Champs is always one of the most eagerly-anticipated fixtures on the scottishathletics Event Calendar and we’re once again delighted with the response from athletes, clubs, coaches and parents. As was the case last year, we’ve taken the Scottish U17 Champs out of the schedule for this weekend and the Age Groups now caters for U13s on Saturday, U15s on Sunday and with a split programme over both days for the U20s. 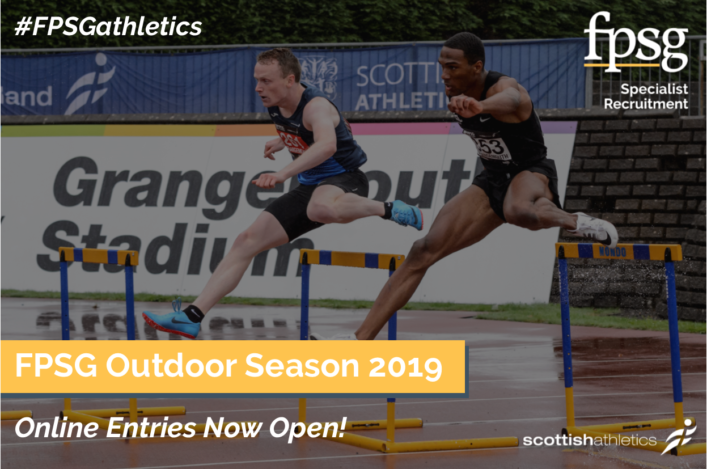 And we’re delighted that our Events team have once again set-up a LIVE RESULTS system so that those unable to make it to Scotstoun over the weekend can follow performances. Follow the link here LIVE RESULTS and, shortly after the championships start on Saturday morning, results will start to appear against each individual link within the timetables on the left. 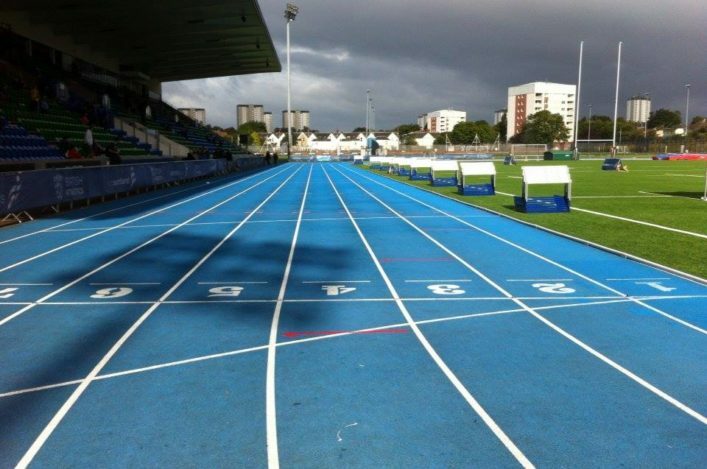 On a separate note, scottishathletics would like to invite all licensed coaches attending the Age Group Championships at Scotstoun Stadium in Glasgow on Sunday 20 August to join us for hot breakfast rolls and tea & coffee from 11.30am until 1pm in the Club Deck (at the top of the stadium). We would very much like to show our appreciation for the work every coach has put into our sport over the years and urge as many coaches as possible attending Sunday’s action to come along and join us for this informal gathering. 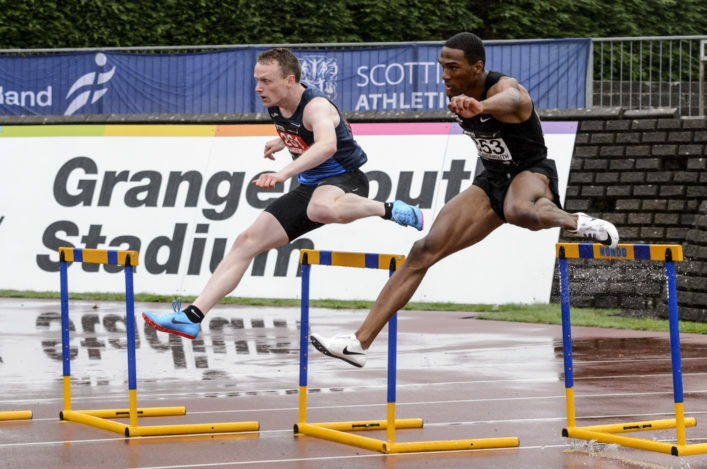 scottishathletics would not be where it is today and enjoying the success of the Scottish athletes who competed at the recent World Championships without the time and dedication of our coaches working across all levels.